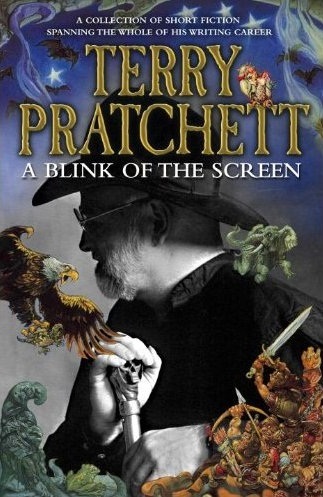 A collection of short fiction from Terry Pratchett, spanning the whole of his writing career from schooldays to Discworld and the present day. Here are characters both familiar and yet to be discovered; abandoned worlds and others still expanding; adventure, chickens, death, disco and, actually, some quite disturbing ideas about Christmas, all of it shot through with Terry's inimitable brand of humour. With an introduction by Booker Prize-winning author A.S. Byatt, illustrations by the late Josh Kirby and drawings by the author himself, this is a book to treasure.